Veterans Choice for Honoring Those Who Serve. 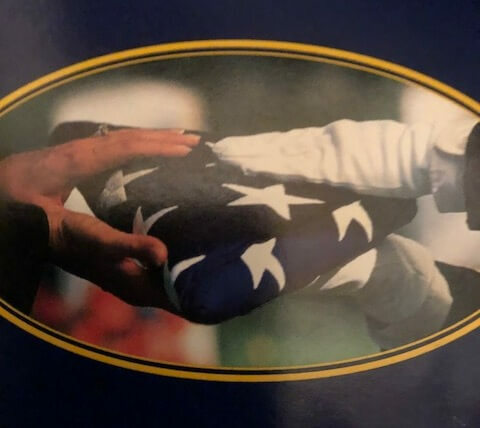 Military funerals are not just significant ways to honor our nations heroes but a way to honor the dignity respect and wishes of every family. 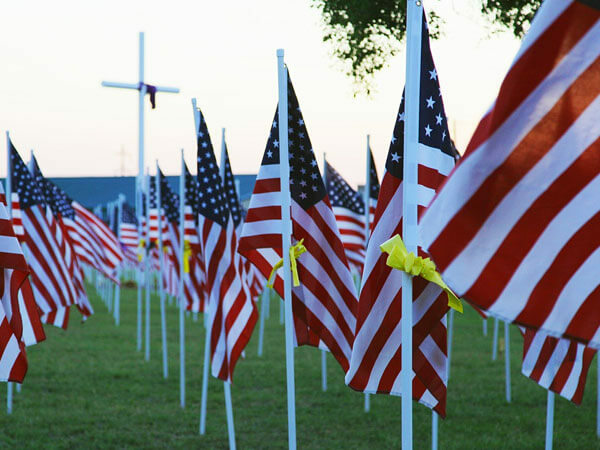 Clarence Lewis &Son Mortuary is knowledgeable in the benefits available to veterans and spouses.We are committed to offering a wide selection of affordable burial and cremation options.